Domestic Shipping: Currently, item can be shipped only within the U.S. and to APO/FPO addresses. 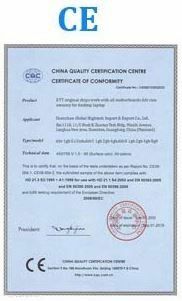 For APO/FPO shipments, please check with the manufacturer regarding warranty and support issues. (2) is your truly personal digital assistant who learns more about you over time. 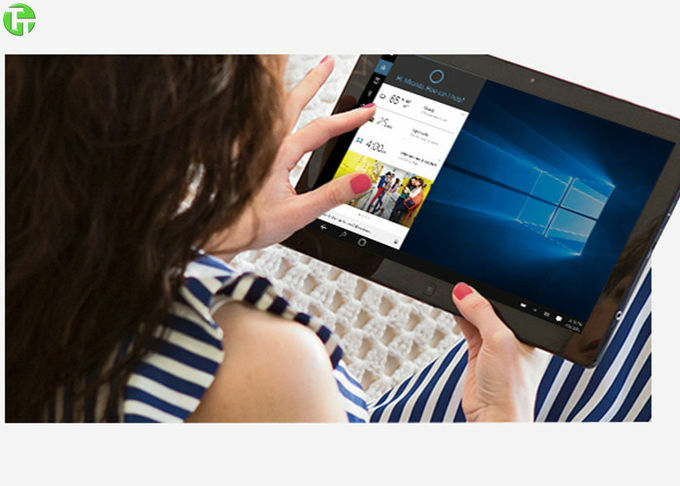 Cortana works across all your devices, from phone to tablet to PC, to help you do more and forget less. (1) Features only available in supported games in Xbox Live supported countries. See Xbox.com/live/countries. Limited number of games available in 2015 support cross-device play; additional games to follow. 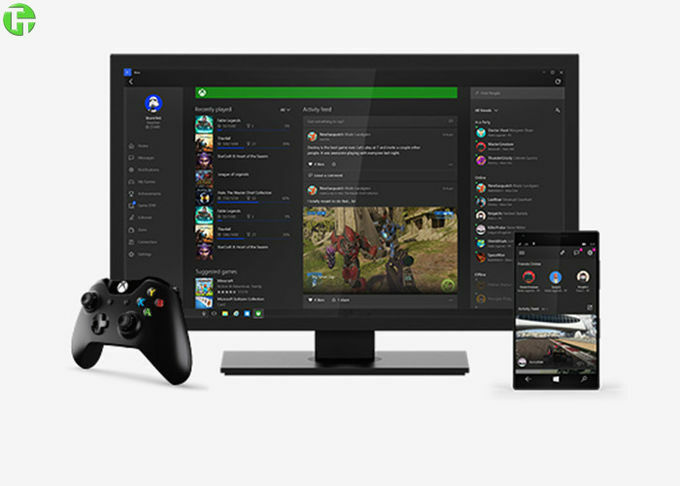 Stream to one device at a time; streaming with multiplayer from Xbox One requires network connection and Xbox Live Gold membership (sold separately); Gold also required for multiplayer play on Xbox One. DirectX 12 only available with supported games and graphics chips. (2) Cortana available in select global markets at launch. Cortana experience may vary by region and device. Windows 10 was developed using feedback from millions of people, so you can feel confident that Windows 10 works the way you want it to. Additionally, Windows 10 helps you stay current for a worry-free experience with the greatest features and our latest protection against, viruses, phishing and malware. *Features only available in supported games in Xbox Live-supported countries, see xbox.com/live/countries. Limited number of games available in 2015 support cross-device play; additional games to follow. Stream to one device at a time; Streaming with multiplayer from Xbox One requires home network connection and Xbox Live Gold membership (sold separately); Gold also required for multiplayer play on Xbox One. DirectX 12 only available with supported games and graphics chips. **Cortana available in select global markets at launch. Cortana experience may vary by region and device. Pre-release product shown, subject to change. Apps sold separately. 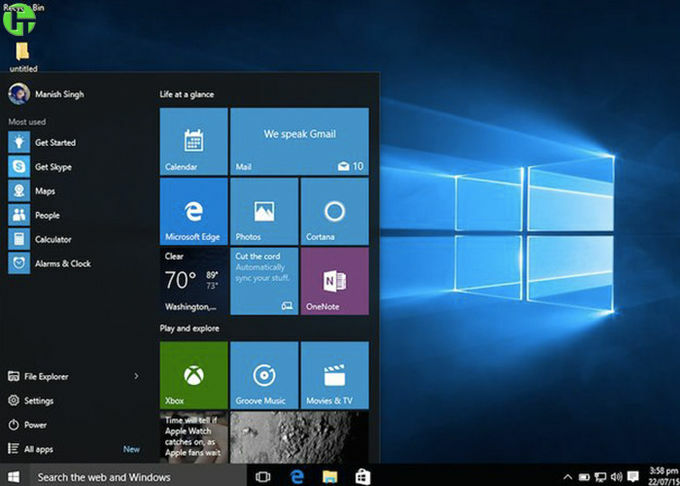 Microsoft will be releasing Windows 10 later this month. It's not long since the company revealed different editions of its upcoming operating system. It is now prepping for the launch of Windows 10 Pro and Windows 10 Home - the two variants of the desktop platform - on July 29. When that happens, which version should you opt for? Unlike Windows 7 (also true for several other Windows versions), Windows 10 - the desktop operating system - comes in only two variants for desktop home users. The company has toned down from seven different flavours for its desktop operating system to just two. Of the two editions, Windows 10 Pro, as you may have guessed, has more features. But unlike Windows 7 and 8.1, in which the basic variant was markedly crippled with fewer features than its professional counterpart, Windows 10 Home packs in a large set of new features that should suffice most users' needs. Home users will also be able to utilise the all-new Virtual Desktops option and Snap assist feature with up to 4 apps on one screen. Furthermore, they can also give a whirl to Continuum, a flagship feature of Windows 10 that lets you quickly switch from desktop mode to tablet mode. You are also bestowed with Microsoft Edge, the brand new browser in town. However, if you crave for more sophisticated protection, or if your work requires features such as support for side-loading of business apps, the Home edition could leave a lot to be desired, and you are better off with the Pro edition. The Pro edition of Windows 10, in addition to all of Home edition's features, offers sophisticated connectivity and privacy tools such as Domain Join, Group Policy Management, Bitlocker, Enterprise Mode Internet Explorer (EMIE), Assigned Access 8.1, Remote Desktop, Client Hyper-V, and Direct Access. Assigned Access 8.1, for instance, allows you to lock user accounts and prevent them from accessing specific apps. BitLocker, on the other hand, is one of the most powerful disk-encryption tools on Windows. It lets you encrypt your external USB-drives. You also get tools that facilitate seamless connectivity while joining Azure Active Directory, and a Business Store for Windows 10. So should you get the Pro edition instead? It all comes down to this: do you need features such as Client Hyper-V, which is a built-in virtualisation solution in Windows. Does your work require you to connect to a Windows domain? If yes, you should purchase the Pro edition. Else, the Home edition is what you need. While Windows 10 Home and Pro are direct paths for retail users, there are other variants of Windows 10 as well like Windows 10 Enterprise and Windows 10 Student. The Enterprise edition, as you may expect, is meant to meet the demands of medium and large sized organisations. It comes with even more sophisticated features such as Device Guard, which gives a company the ability to lock down devices. Unlike the other two Windows 10 Editions, however, the Enterprise variant won't be available for sale in retail stores. Instead, it will be sold through volume licensing. The Windows 10 Education edition is designed for schools - students, teachers, staff, and administrators. The edition comes with most of Enterprise edition's feature. It too won't be available on sale at retail stores, though, and will be seeded out through academic volume licensing. 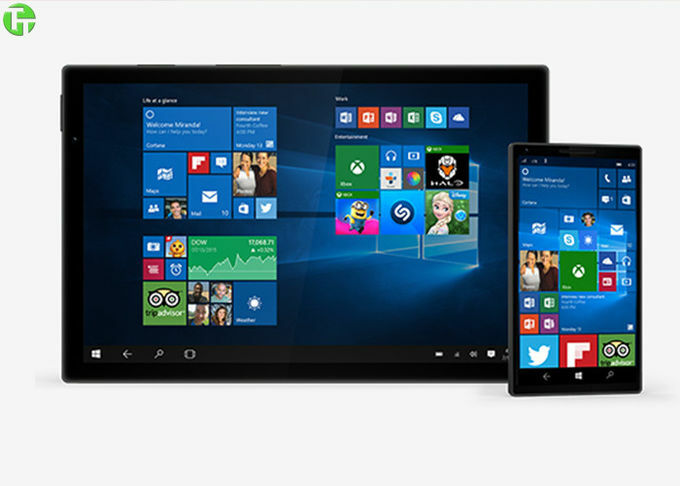 Speaking of other Windows 10 editions, we also have Windows 10 Mobile, and Windows 10 Mobile Enterprise. As their names suggest, both are designed to empower smartphones and not the desktop platform. Microsoft is also releasing Windows 10 Core, an operating system for Internet of Things devices. If you are upgrading Also worth noting is that if you have already have a legit copy of Windows 7 Starter, Windows 7 Home Basic, Windows 7 Home Premium, or Windows 8.1, you will get a free upgrade to Windows 10 Home. Existing legit users of Windows 7 Pro, Windows 7 Ultimate, or Windows 8.1 Pro will get a free upgrade to Windows 10 Pro. If you are a new user, Windows 10 Home will set you back by Rs. 7,999, while Windows 10 Pro will cost Rs. 14,999. Alternatively, if you are already on Windows 10 Technical Preview, you can continue to enjoy all the features of the new operating system for free as long as you've a Microsoft account (email account with Outlook or Live) and opt-in for future pre-release updates on either the Fast or Slow cycle. 1. The software is intended for preinstallation on the hard drive of fully assembled computer system, using the OEM pre-installation tools for information about using OEM pre-installation tools, see www.microsoft.com/oem/opk. Each individual software license inside this package is intended for distribution with a fully assembled computer system. 2.You are responsible for providing end-user support. 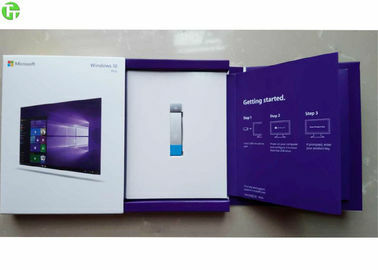 3.You may deliver this package or its contents in the territory defined at : www.microsoft.com/oem/sblicense/territory. 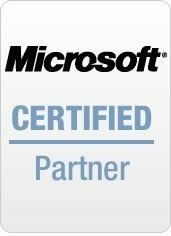 for further details and complete requirements, please review the Microsoft OEM System Builder license on the opposite side of this package.